Navigate: N48° 32′ 12″ Lat. W123° 00′ 88″ Long. 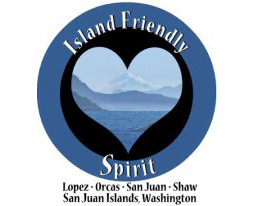 The Port of Friday Harbor Marina is located in the heart of the premier boating destination of the San Juan Islands. Our full-service marina offers easy access to the Town of Friday Harbor, where visitors will find a large variety of retail shops, restaurants and grocery stores. There are several waterfront businesses to meet your every boating need. The marina has space available for over 150 visiting boats ranging in length from dinghies to 150 foot yachts. 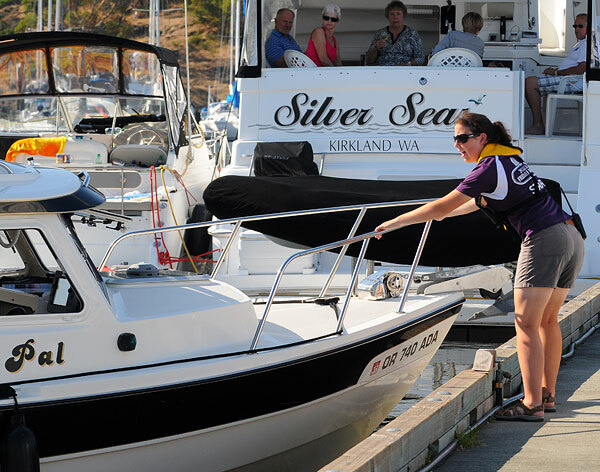 Once you enter the harbor, hail us on channel 66A on the VHF radio to let our friendly and professional dock staff welcome you to Friday Harbor.